DSC04213 | Justice 4 Alan Blueford! ALL POWER TO THE PEOPLE! 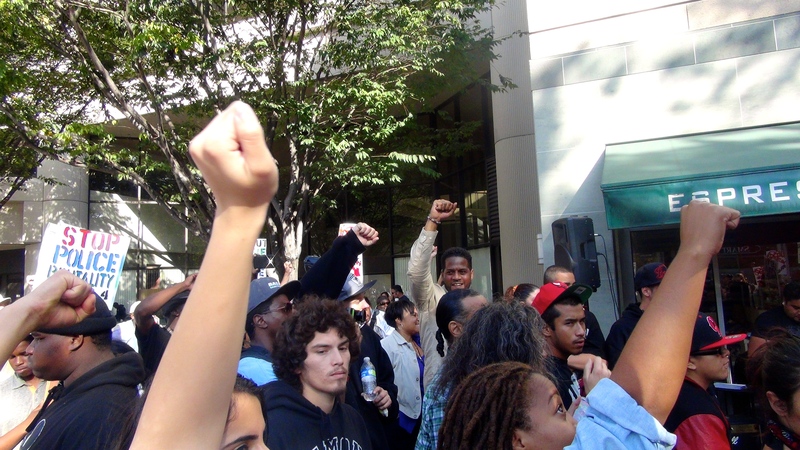 #Oakland united to #StopUrbanShield & #EndPoliceTerror — at Stop Urban Shield Oakland: RALLY @ MARRIOTT!